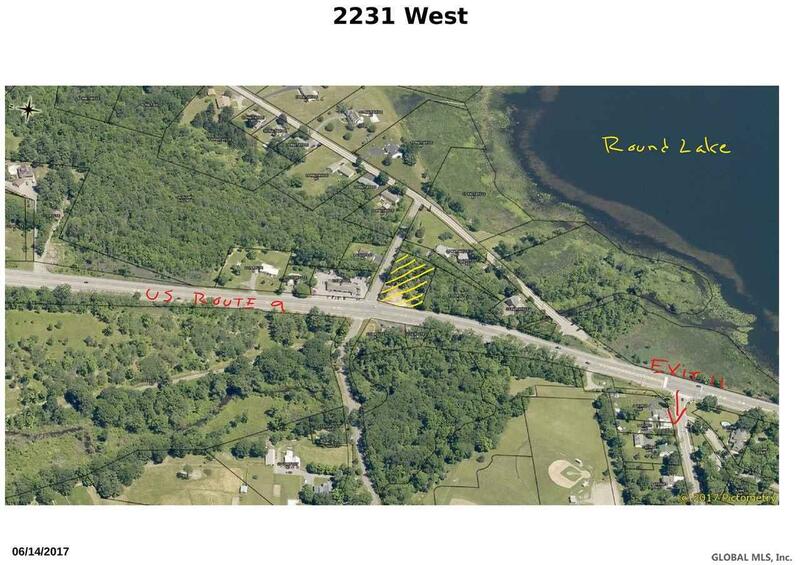 Prime development opportunity on 0.919 acres of level dry commercial land. 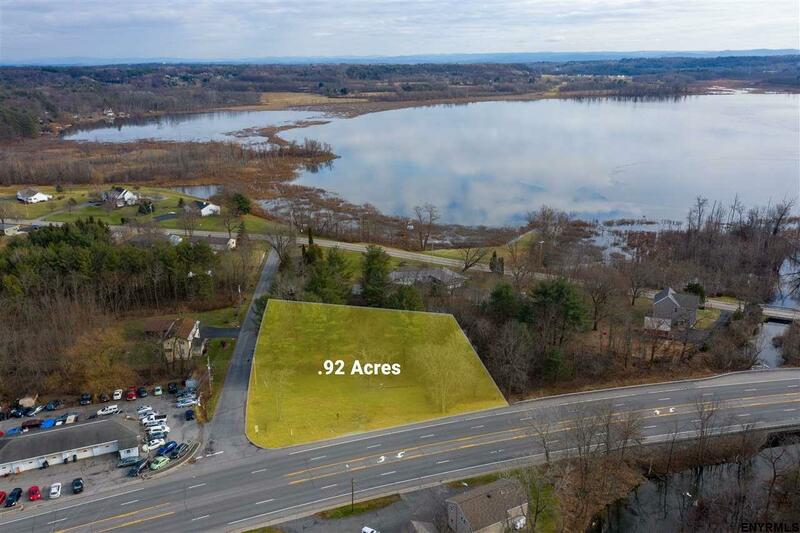 Accessible and visible Route 9 location, this property is 1 mile from I-87 Exit 11, 3 miles to Global Foundries and a stone's throw from Round Lake! 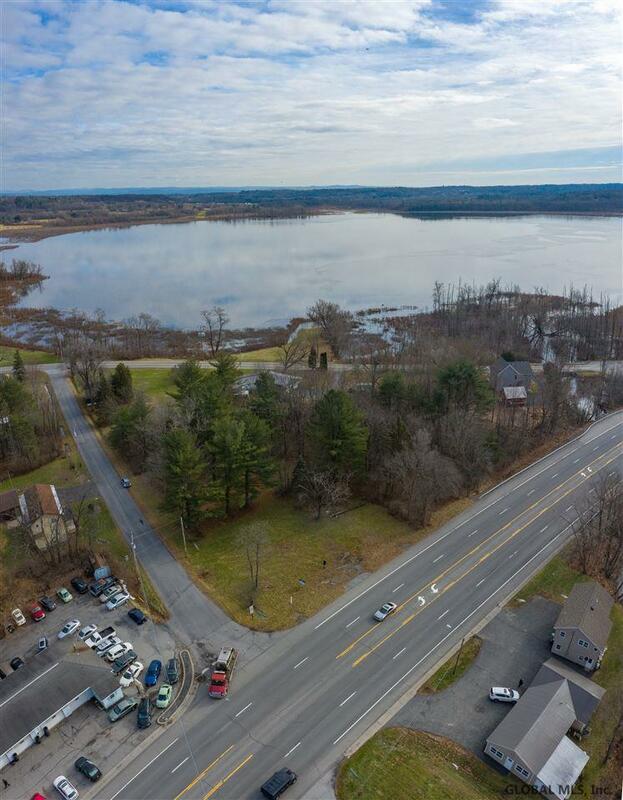 Recent rezoning of this parcel make it ideal for many uses - office, water related business, daycare, fitness, restaurants, and mixed use to name a few. Develop as an income property or as a home for your own business. Owner financing available to qualified buyer. Call today!